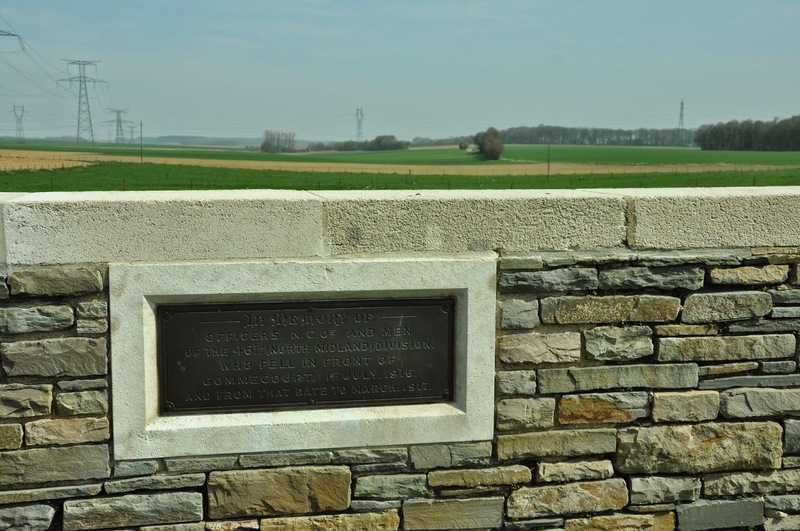 Amongst the points raised by Sir Douglas Haig in his War Diary on the 1st July 1916 there is a highly critical reference to the 46th Division at Gommecourt. In recording the failure of this Division to break into the German third line and meet up with the 56th Division coming up from the South, Haig notes "the right Brigade of 46th Division did not press on". One can envisage the conversation with Plumer that left Haig with this impression and it was, of course, Major General Stuart-Wortley who was obliged to fall on his sword 'in penance'. Interestingly later editions of the diary toned down this passage to read "did not progress further" - a less critical form of words. 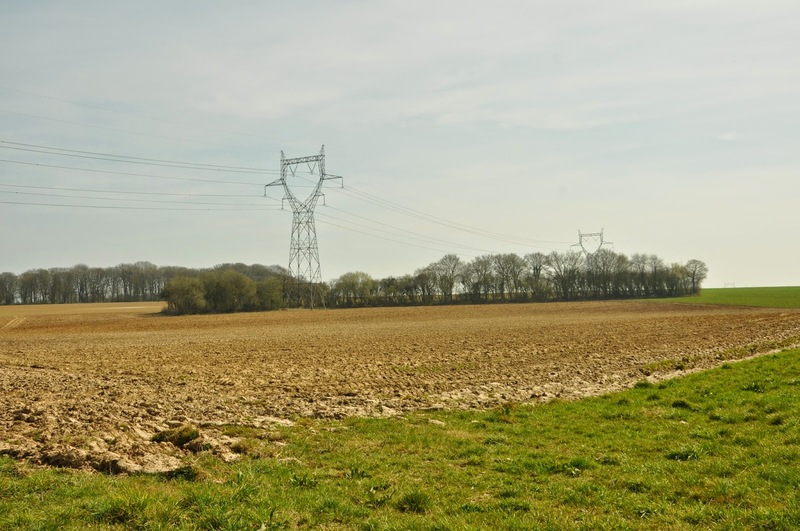 Last weekend, armed with digitised trench maps and a GPS tracker a couple of us set out to explore this neglected part of the Somme battlefield. 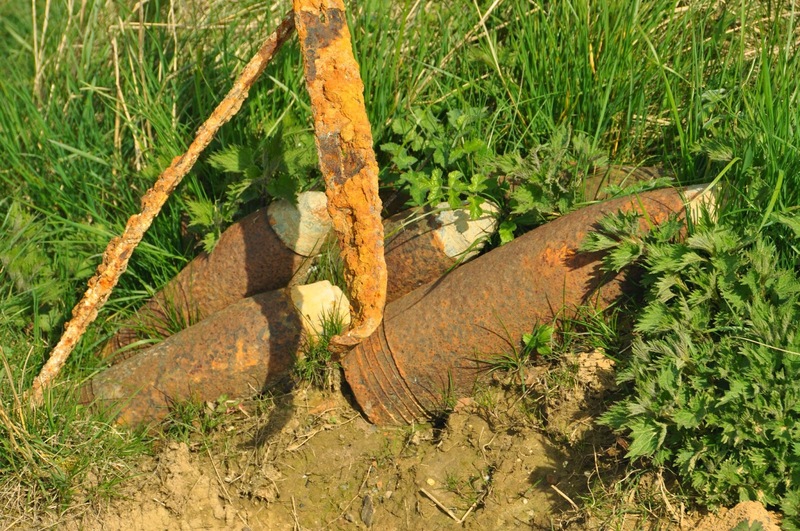 The Gommecourt attack was conceived as a diversionary effort. Two divisions converging from North and South would pinch out a German strongpoint called Gommecourt Park, take the village and meet up behind the German third line. 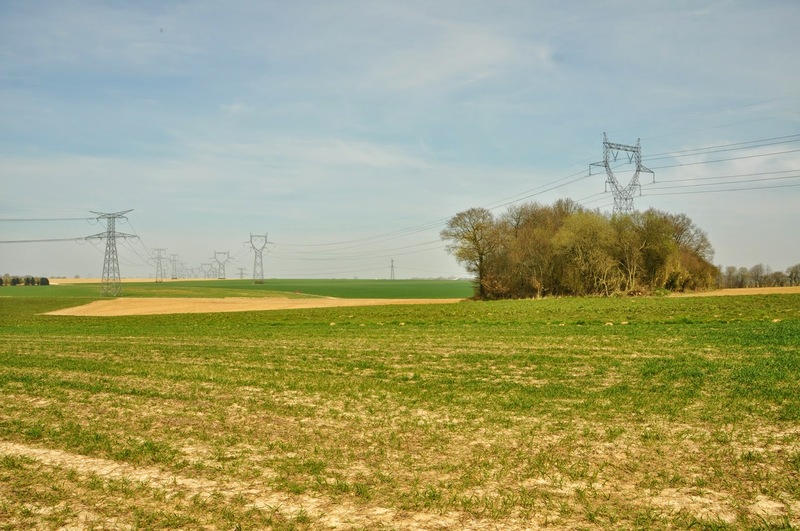 The 46th Division attack area was to the North of what is now the site of Gommecourt Wood Cemetery. Standing in the cemetery looking across the fields one can see Gommecourt Wood quite clearly. This was the second line. 100 yards to the front was the German front line. Because of a fold in the ground, the 46th Division would not have received enfilade fire from the Gommecourt Park machine gunners. Walking left from the Cemetery one can make out a rough hedge which marks the boundary between two fields. This hedge peters out and there is a 100 yard gap before one reaches a belt of trees in a zig zag pattern. 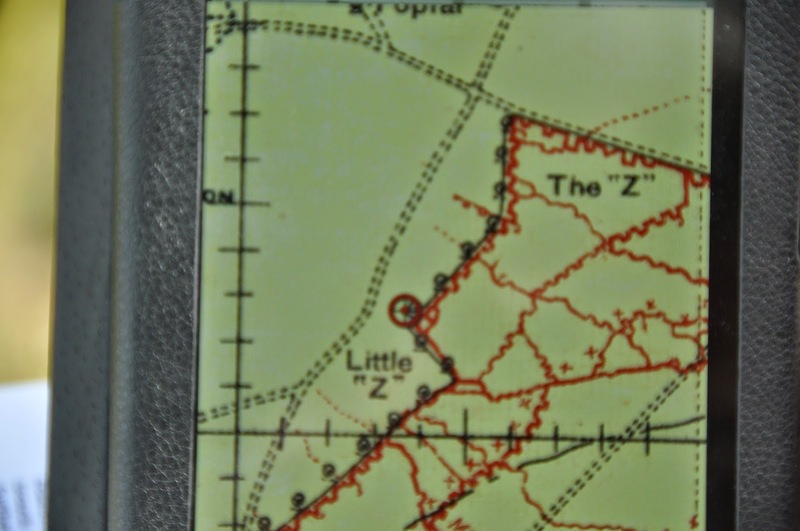 The GPS showed that the frontline dog-legged forward to include this area which was termed the 'Little Z' and 'Big Z'. These were German strongpoints and the GPS enabled us to identify their exact location. The 7th (Robin Hood) Battalion of the Sherwood Foresters was on the right hand side of the attacking force and their flank would be vulnerable to machine gun fire in the event of the preliminary artillery barrage not neutralising the Zs. The trenches in the belt of trees marking the site of Little Z are remarkably well preserved. 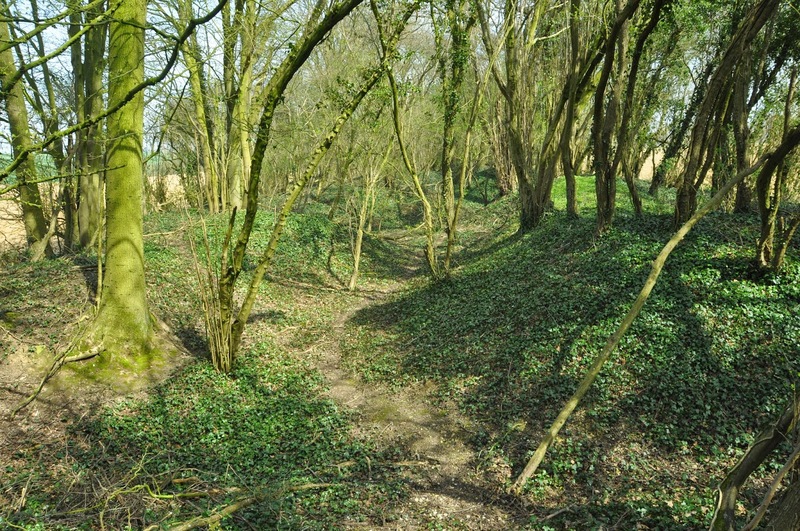 The main front line trench zig-zags through the trees and there are remains of dugouts and communication trenches. It's only when you stand on the German positions in this area that you see how cleverly the German front line is positioned. The machine guns in the Little Z had a clear field of fire over the whole attack area. The guns in Big Z were positioned to cover the approaches to the strongpoint i.e. protecting the front line down to the area in front of the wood. 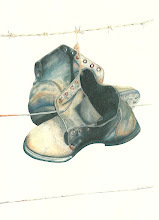 The 46th Division War Diary paints a picture of poorly constructed trenches and appalling conditions underfoot. We visited on a dry day but evidently at the time of attack the area was a sea of mud. Furthermore, in the War Diary, mention is made of lethal German artillery fire and ineffective smoke screens. In walking the ground I couldn't help thinking that the positions at Little Z and Big Z would have been very difficult to crack. It's difficult to draw a conclusion on the events of the 1st July from walking this battlefield but it is evident that Gommecourt was a difficult objective - certainly as difficult as those which were targeted on the 1st July further south.